Pack of 10 stunning fantasy toning actions. Wild, mysterious and enigmatic, they were designed to enhance your portrait, fashion, editorial or fine-art imagery. 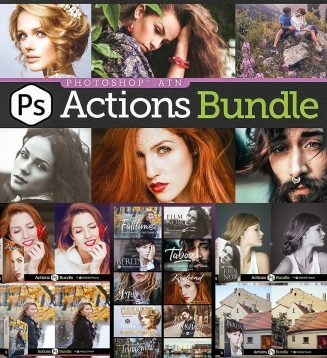 Tags: action, actions bundle, cinematic, landscapes, photo filter, portrait, wedding action.